As a blogger, your foremost goal must be creating killer content, and generating traffic to your blog, most importantly the organic traffic(traffic that comes from Search Engines). To generate organic traffic you need to implement proper SEO strategies on your blog because you can generate organic traffic only by implementing the best SEO strategies. If you are a WordPress user then choosing an SEO optimized WP theme for your blog is one of the first SEO strategies that you should work on. I am here with this blog post in which I am going to list 5 best SEO optimized WordPress themes for you to choose one of them for your blog. 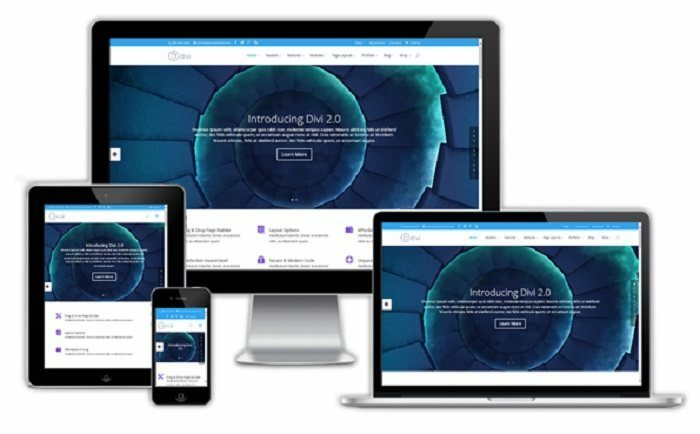 Divi is one of the best WordPress themes developed by Elegant Themes till date. This theme is very flexible, and you can build any kind of site using it. The Divu Page Builder is incorporated with this theme so that you are not just restricted to create blog design rather you can design even a business or a portfolio or any other kind of website. In the e-panel of Divi, SEO options are already there that reduces the use of one extra SEO Plugin usage. Below is the screenshot in which you can see 3 different tabs Homepage SEO, Single post page SEO, and Index page SEO,which have different SEO options that you can use to optimize Posts and pages. Though, if you don’t want to use its inbuilt SEO options, you may disable them. 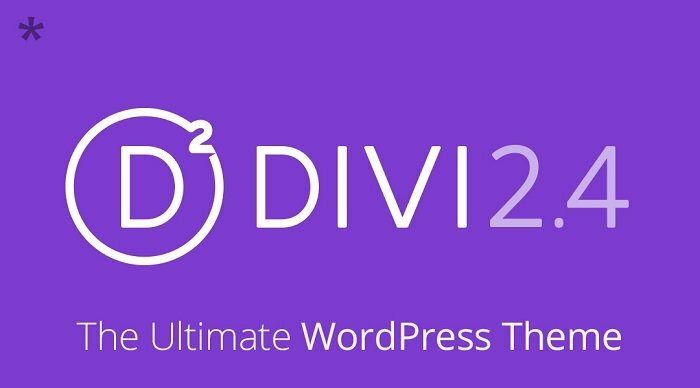 Therefore, Divi must be the first choice of yours if you are looking for a good SEO optimized WordPress theme. Minimum Pro is a Genesis child theme by Studiopress. You can design business sites, blogs, and even Portfolio sites using this particular theme. Like other Genesis themes, it is also fully mobile responsive which means it is already well optimized for Mobile SEO. It comes with Genesis Panel that includes SEO settings along with other theme settings. Note: If you have installed any other SEO plugin like WordPress SEO by Yoast, then Genesis SEO Settings won’t be visible. The SEO settings help you tweaking the default SEO options such as Meta tags, Home page, Robots setting, etc. Every blog post/page hasitsown individual SEO settings as well. If you are a fan of Genesis themes, you must consider Minimum Pro for your blog or website. I bet you won’t regret of using it. Eleven 40 Genesis child theme’s design has been coded in HTML5 and the coding was done as per SEO standards. 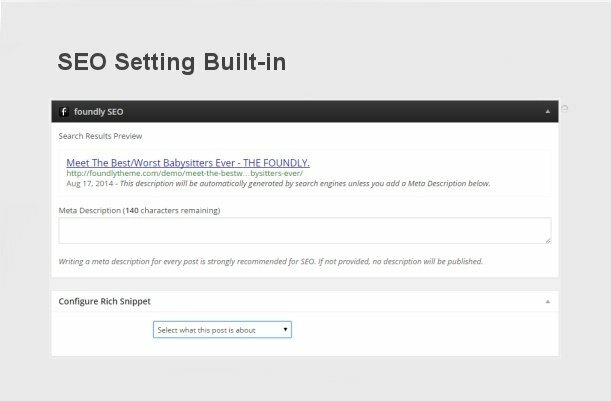 You can use the settings to optimize your blog posts very easily and efficiently. It is a full mobile responsive theme that means it is well optimized for Mobile SEO already. Just like other Genesis themes, it also comes with Genesis SEO settings as well which only visible if you are not using any other SEO plugins. Needless to mention that Genesis themes are very well coded and developed in a way that they load faster than any other themes that makes it even more optimized for better search rankings as Google considers the loading speed as a ranking. 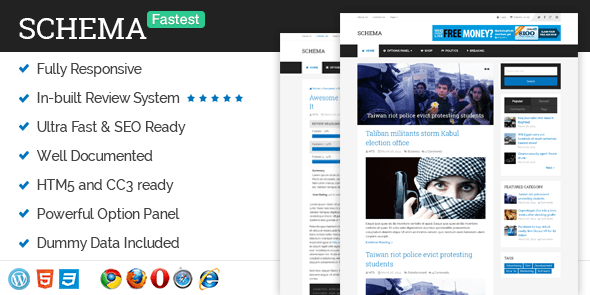 Mythemeshop claims that Schema is the fastest loading WordPress theme available on the web. Apart from this, they also say that they have coded this theme while keeping SEO standards in mind which means this theme has SEO friendly Design and code. when a theme is coded well as per SEO standards, it helps you get better ranking in search engines. Foundly Team says that the theme has been audited by SEO experts to make it more SEO friendly. 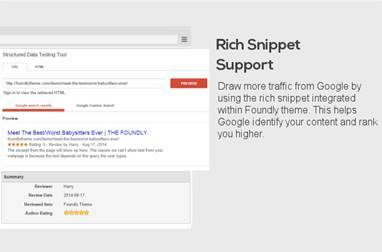 It supports rich snippet that helps you get more traffic from Google. The theme’s loading speed as per Google page speed test tool is 92% that is quite well. 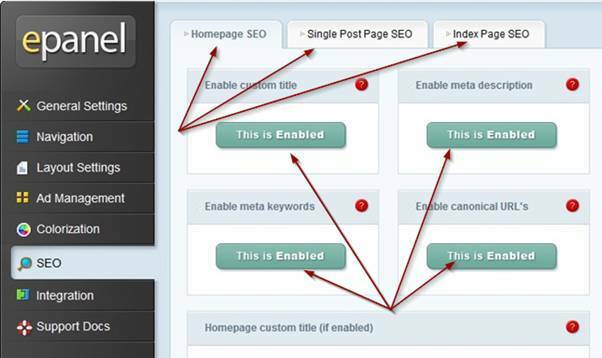 It also has inbuilt SEO settings that saveyou from using one extra SEO plugin. SEO is crucial for blogs or websites, thus since the beginning of the development of your site, you must have to take care of SEO. Choosing SEO optimized theme is the very first step you must take. These 5 themes mentioned above are the best SEO optimized themes among the crowd of thousands of other themes available online. Whenever you plan a blog, consider these themes in your mind as these can help you boost your blog’s SEO. So which one is your favourite? Share your views with us.